Buick Verano is a luxury sedan and all-new Buick Verano was launched on 6th of September 2011. U.S. Vice President of Buick Marketing Tony DiSalle said, “Verano is a great new addition to Buick because it expands the brand’s reach, With Verano we’re inviting new customers into the Buick family, giving us the opportunity and privilege of building longtime Buick loyalty.” Buick is the fastest growing band of automobiles in North America and now 2012 model will be available in three models. 2012 Buick Verano is among the available and upcoming vehicles of 2012 model years, let’s look into details of its features and specifications. 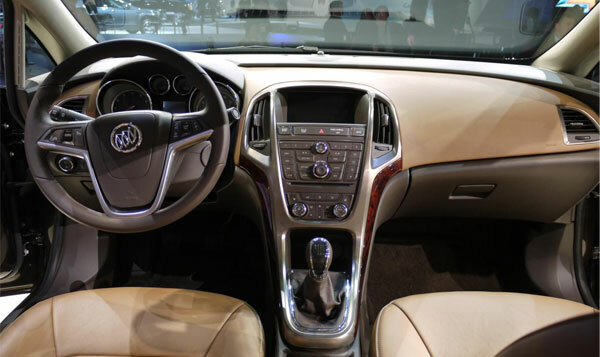 Interior of 2012 Buick Verano has been designed keeping in view the utmost comfort of passengers and driver. High class material has been used in the features of Buick interior. In order to reduce the external noise, Buick is equipped with noise reduction and noise cancelling technologies which also enhances. Executive Director of Verano’s design David Lyon said, “Rich leather appointments, warm wood tones, metallic accents, soft ambient lighting and intelligent technologies make the cabin an inviting environment.” 2012 Buick Verano is very spacious and its passenger and cargo volume is more than the Lexus IS 250 and Acura TSX Sedan. All models of 2012 Buick Verano are equipped with 2.4 Liters 4 cylinder engine with 6 speed automatic transmission which produces 180 Horsepower and torque of 171 lb-ft. 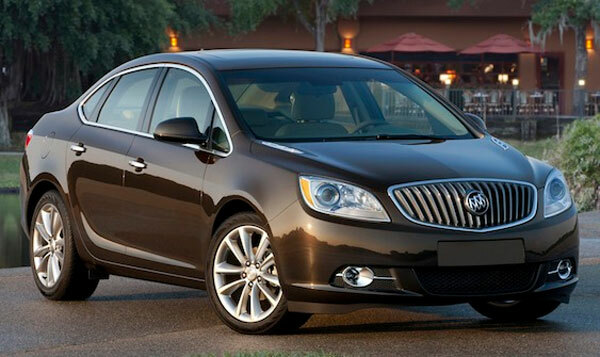 Starting MSRP of 2012 Buick Verano is US $23,470 including US $885 charges of destination.